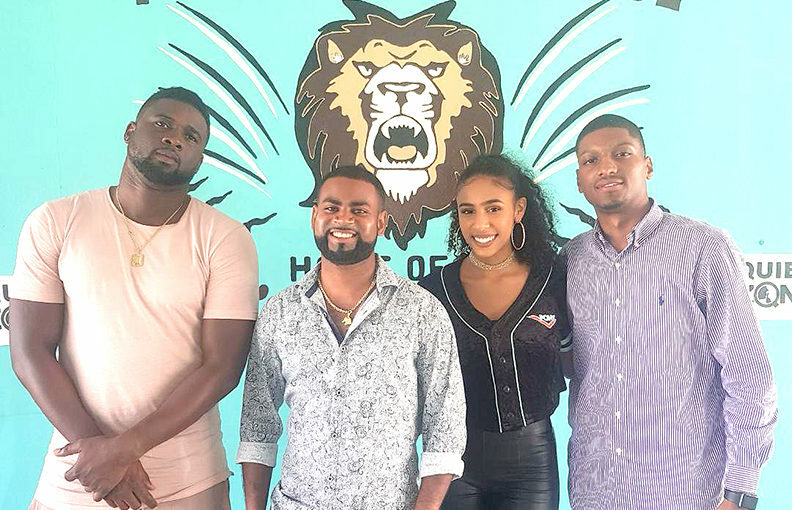 Bahamian recording artist Julien Thompson, better known as Julien Believe travelled to Grand Bahama earlier this week along with a number of his friends and colleagues of The Compass Group, to host the ‘I believe in you, so reach for the stars’ School Tour. While on the island the group made stops at a number of schools between March 20 – March 21 inclusive of Eight Mile Rock High School, Freeport Primary School, Jack Hayward High School, Hugh Campbell Primary School and The Beacon School. Thousands of students were positively impacted by the group’s special appearance and were all eager to see Julien Believe perform at their respective schools, along with his friends, who all shared encouraging words with the youngsters. Previous Previous post: Julien Believe Visits Star 106!